other developements it has led to.Nice site you folks have. 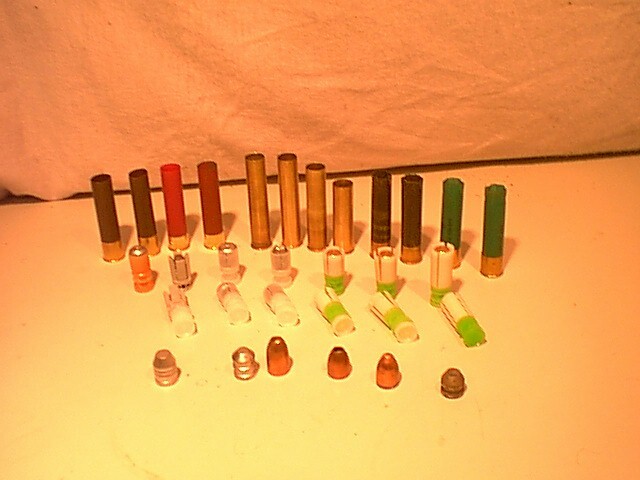 12ga,10ga,8ga,4ga,28ga,20ga,16ga, and my 585HE/700HE wildcats. 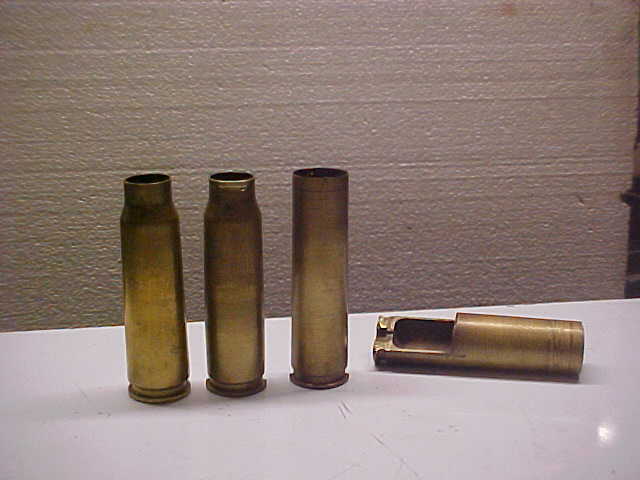 1000 gr to 3000 fps in this, a high pressure action. 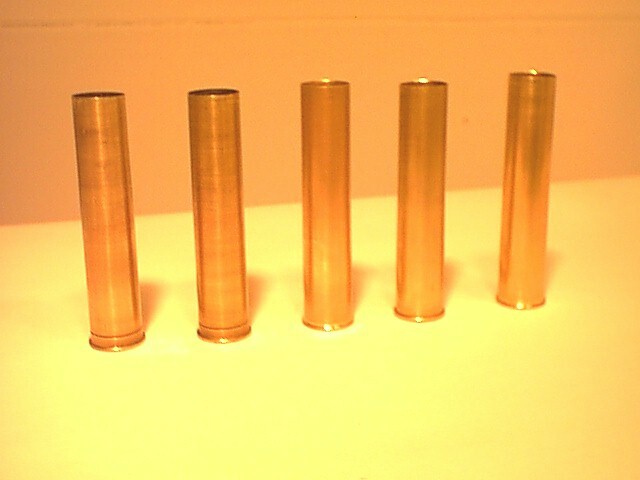 to take 12ga .729" dia slugs and a 12ga size rim added on. 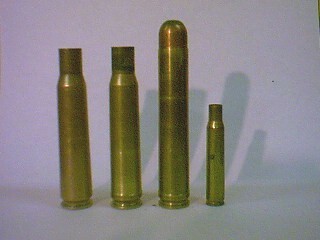 and 3.5" will shoot any of the shorter cases. 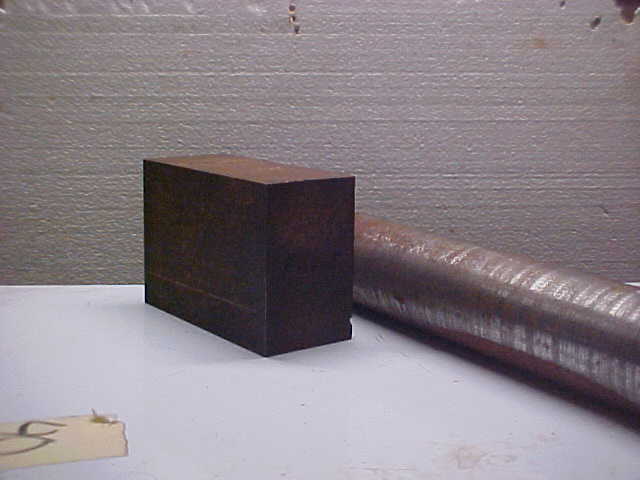 pressures that are used in factory 3.5" loads. 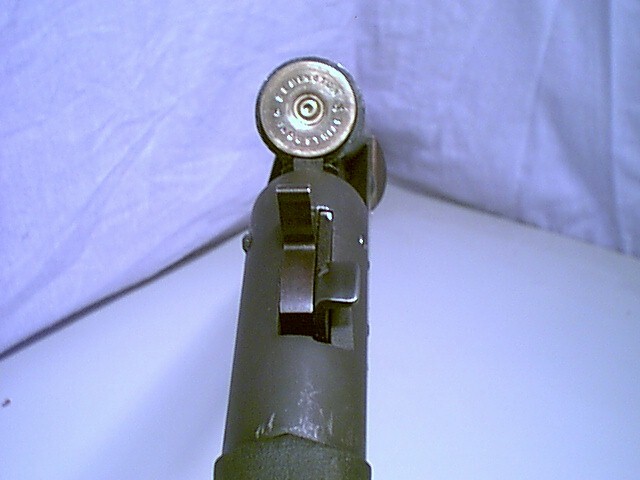 case.The FBW has a 20ga 3.5" extra barrel also. 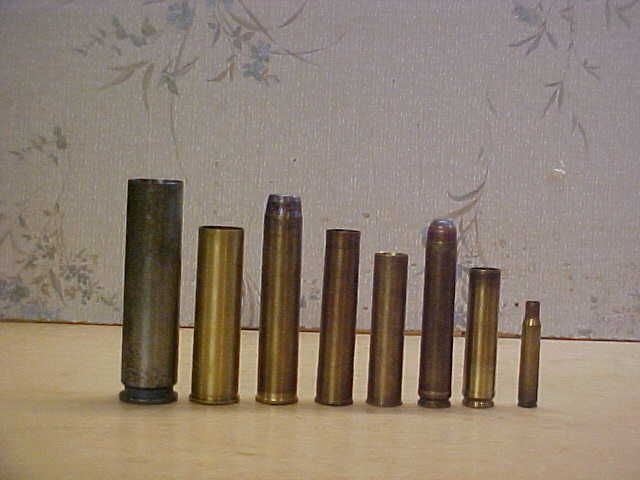 in break actions, and my wildcat 585HE,700HE in various actions. 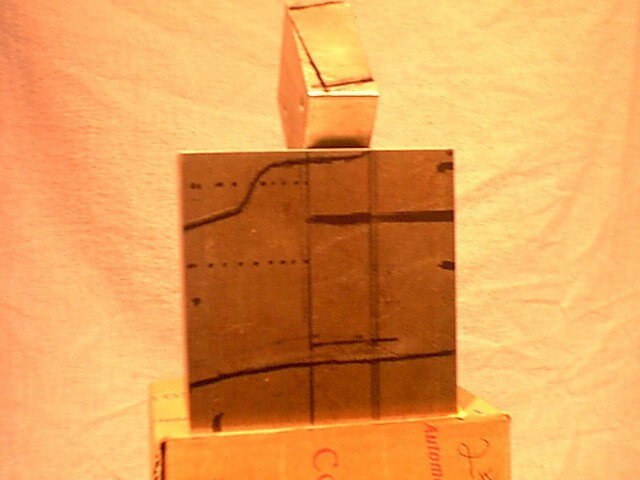 order-2bore- 4ga- 8ga- 10ga- 12ga FH- 700HE--700H 3.25- 30-06..
7th picture is 4bore falling block we built on our design. cases like the 700H 3.25" shown in 8th picture in MRC. 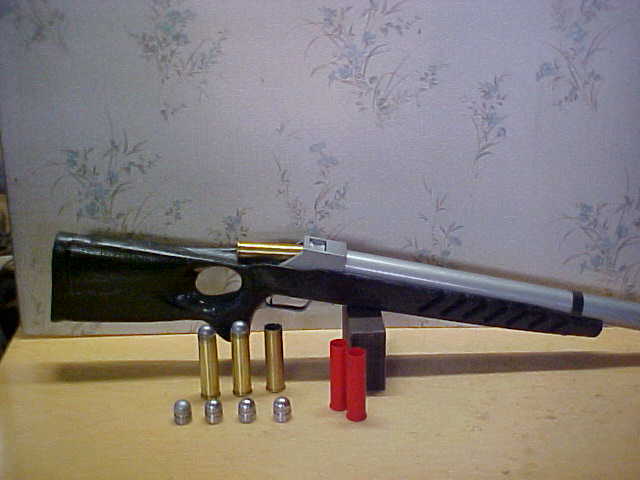 heavy barrel and a recoil reducer put into the hollow stock. Please dont take this wrong but WHY?? What are you using these shoulder busters for?? 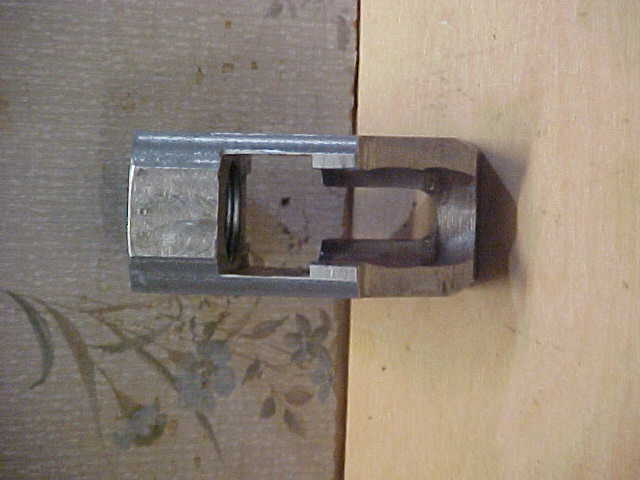 First for fun, make big holes, easy to see. And knowledge as the research is a great hobby. and power for the millions of shotgun only big game hunters. 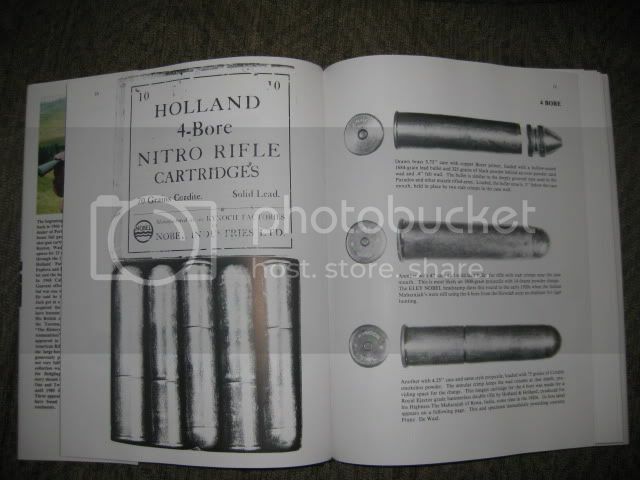 Videos Youtube---- blowing up 6gal pail of water ---"Grandpa's Cannon"
"Grandpa's First Shot" ----12ga FH -- 610gr HP at 2800-3000. 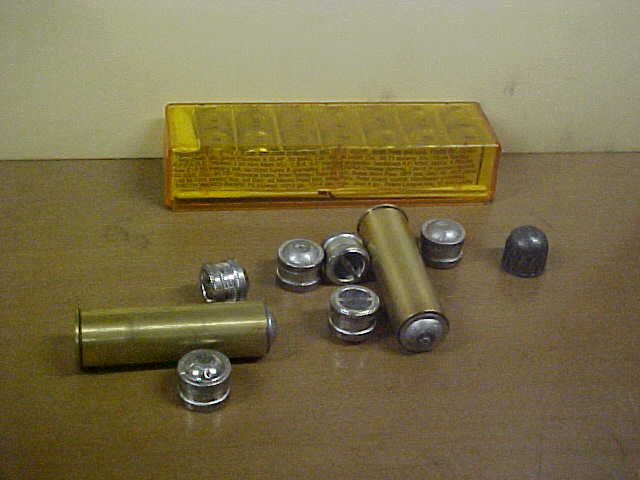 12ga Hammerhead, etc, they still are a 12ga case of some length. varied all over the place. 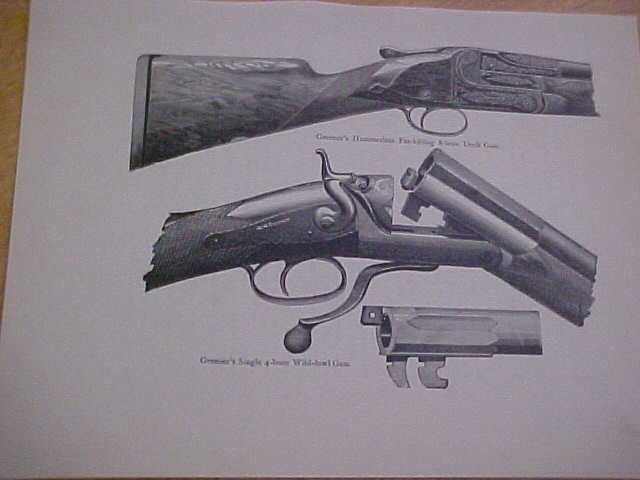 More history of firsts, in our 12ga FH and big bore work. heavy stock. 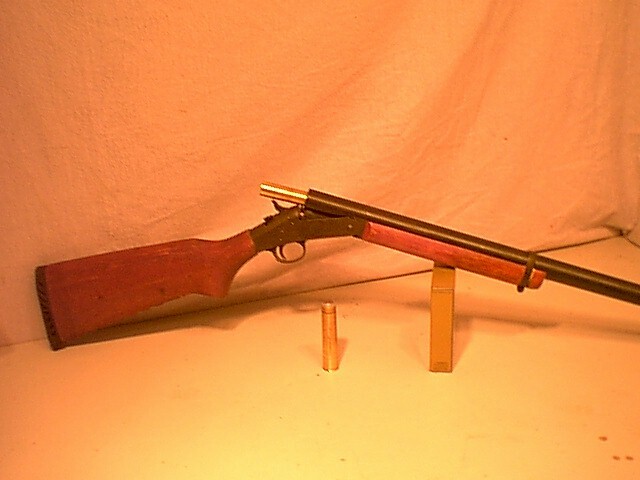 Later changed to thumbhole stock. chambered it for the 12ga FH 3.85" long case. the first 12ga fH case in. I only had to lengthen chamber. 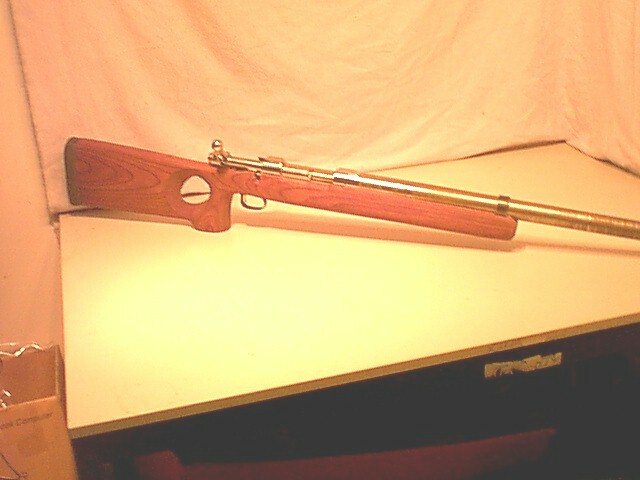 The same gun now has long barrel and thumbhole stock. the 10ga FH in. 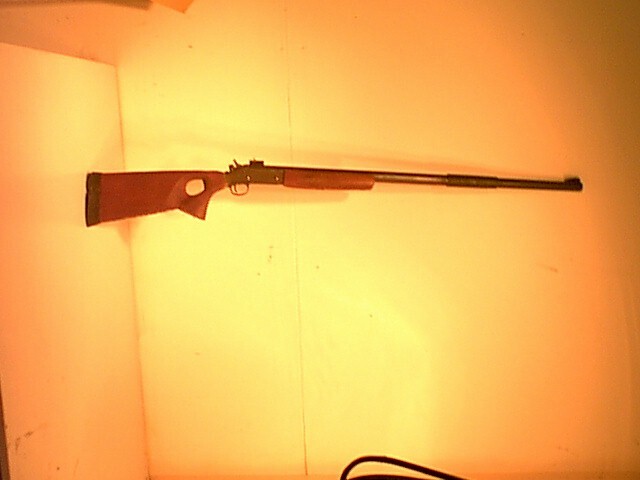 Gun came with long 30" heavy barrel. 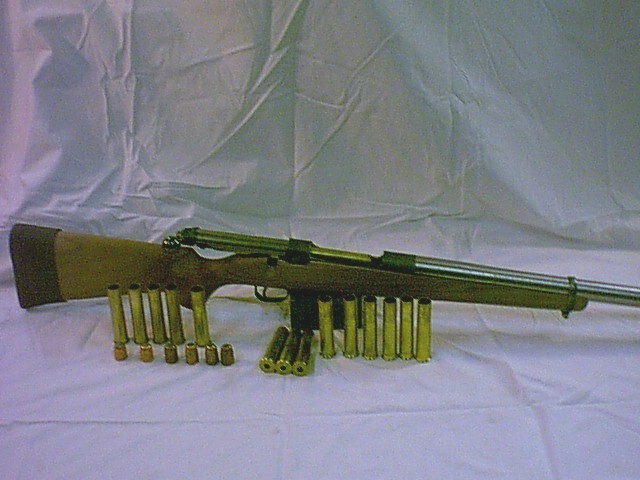 case, like the 12ga Mauser 12ga conversions were done. And we added extra rear bolt lugs for strength. 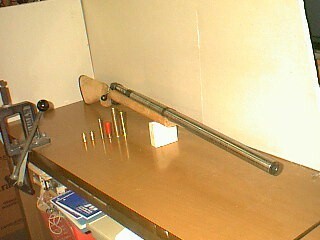 Fifth picture is the 1st gun my 585HE was put in. 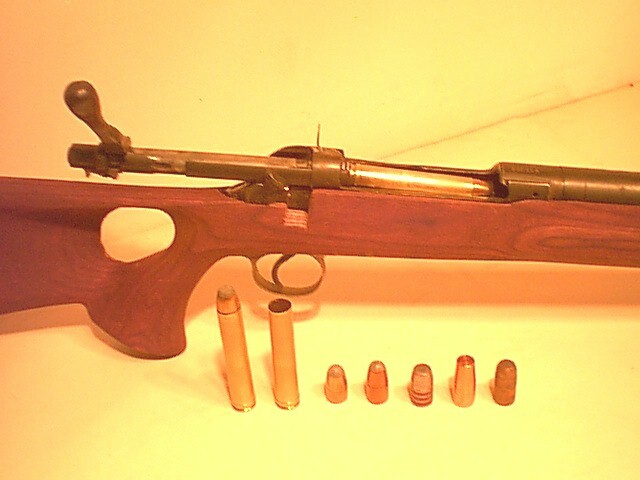 It is an Enfield and gets 750gr bullet 2700 fps. 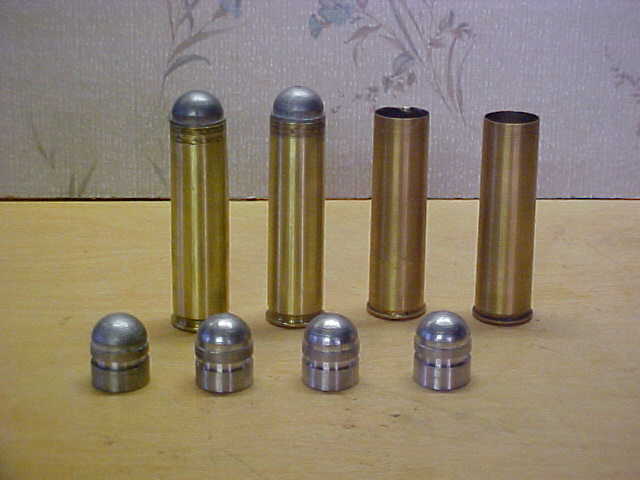 pieces to be screwed on, with finished cases shown. case with belt only, and then expanded out to 700cal. 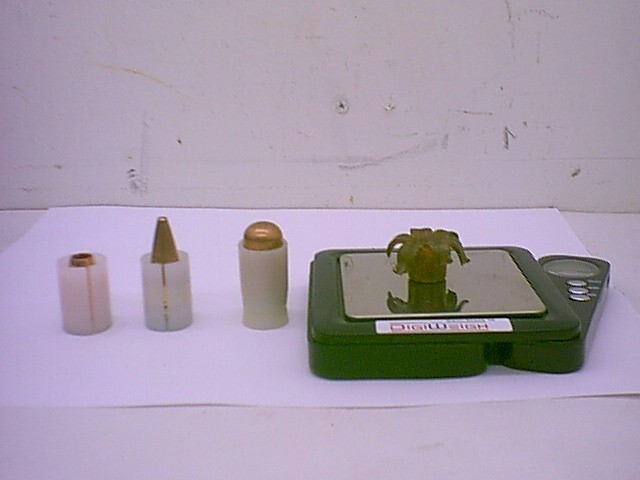 it in my big Vulcan bolt gun gets a 1000gr to 3200.
turned cases that are used in the Ken Owen doubles. 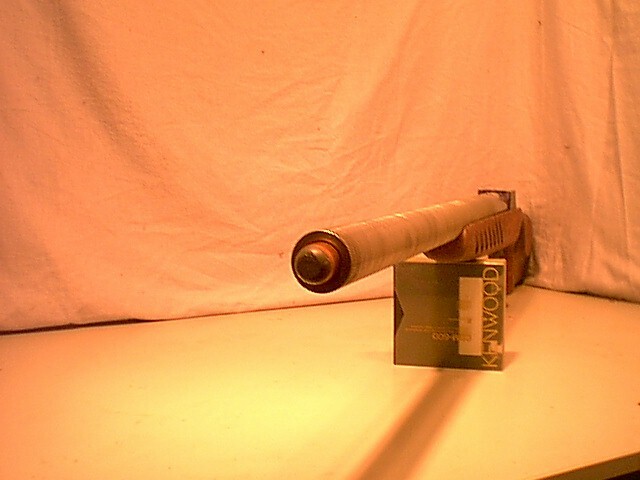 then RG Henson's solid nose and his hollowpoint. 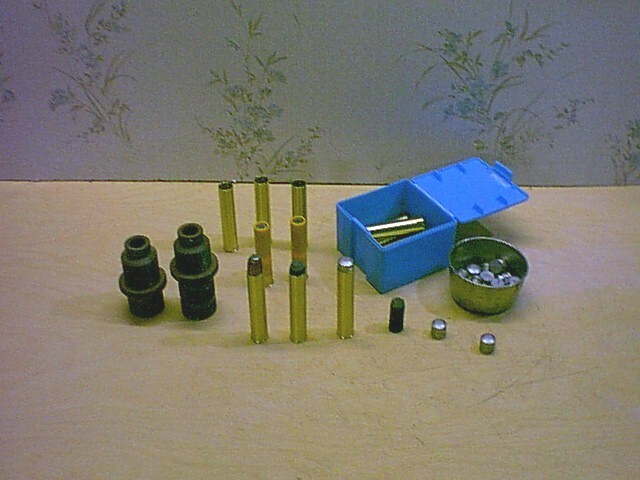 RMC can make cases any length and any gauge. 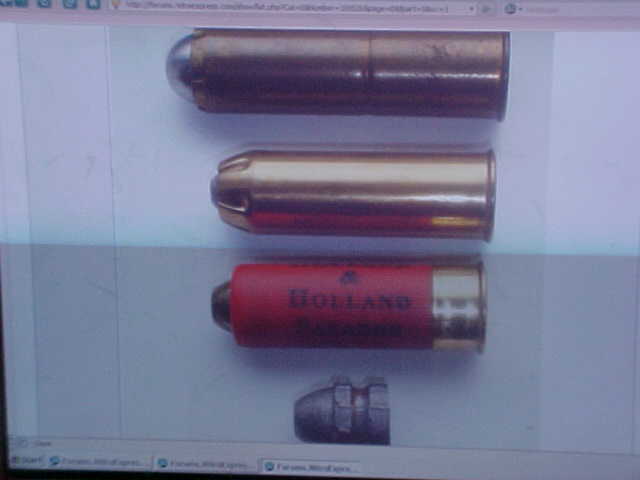 More pictures of 12ga slugs and saboted slugs. 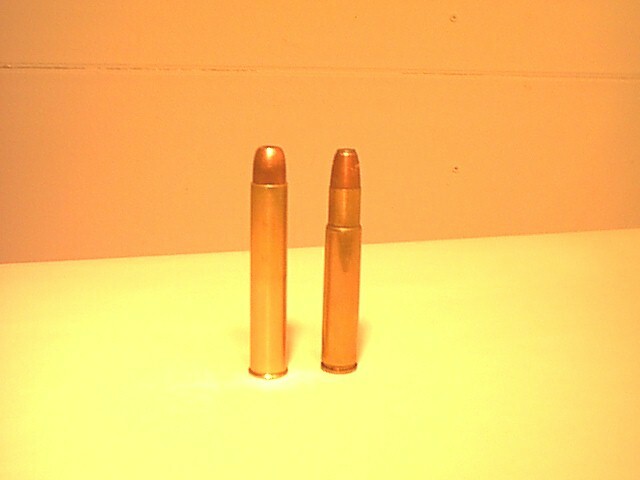 3rd a BPI sabot with hardcast 440gr, .504"
little more accurate.Makes tighter fit in rifled barrels. Quite a few have wanted doubles in our 12GA long case. by threading them into the breach sections. 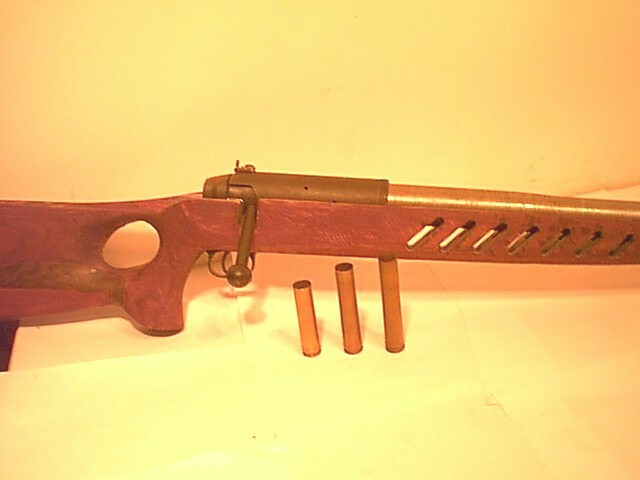 barrel ribs done and the gun regulated. 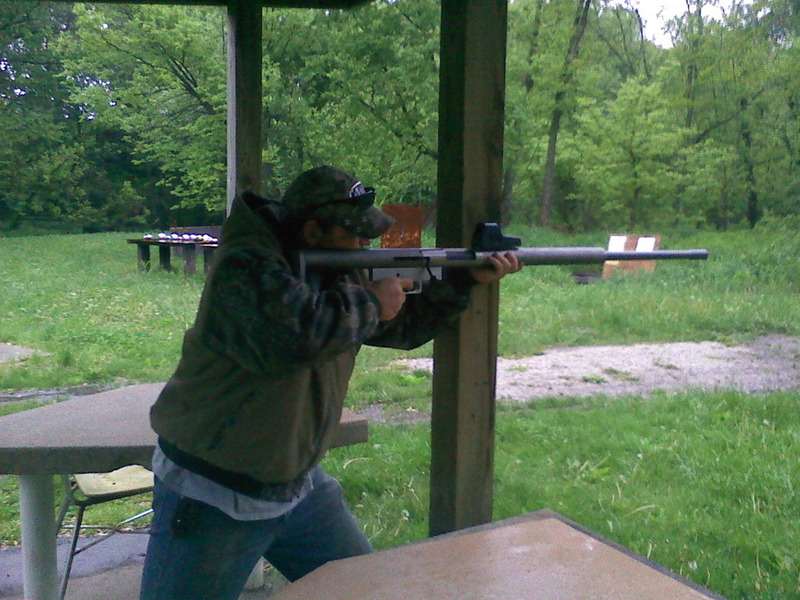 4th picture is my 700HE in a Vulcan bolt action. 5th is the 6gal water pail from the Youtube video, atomizing. The pail was heavy plastic, full and sealed tight. 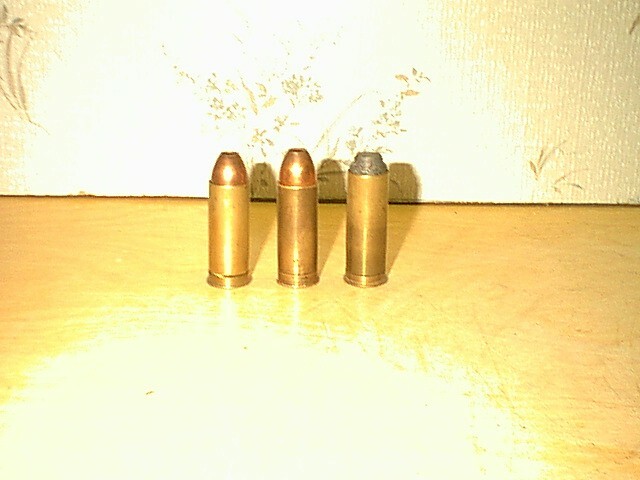 That was 12ga 600gr hollow point slug about 3000 fps. as long as ours.RMC makes them long as ours and any length needed. thicker and stronger our case is. 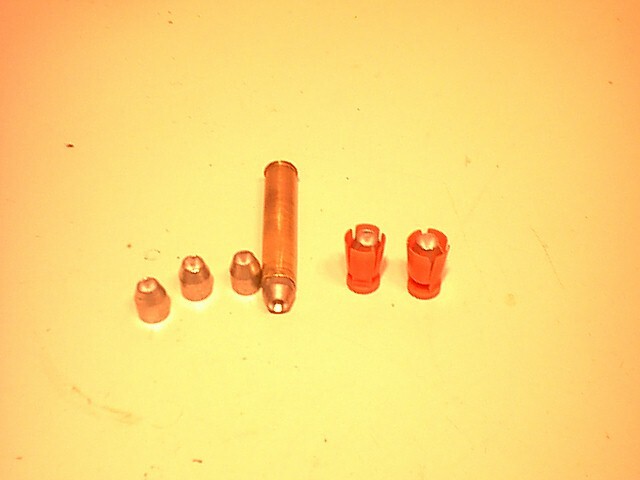 being 16ga size works in our 16ga FH case also, as shown. 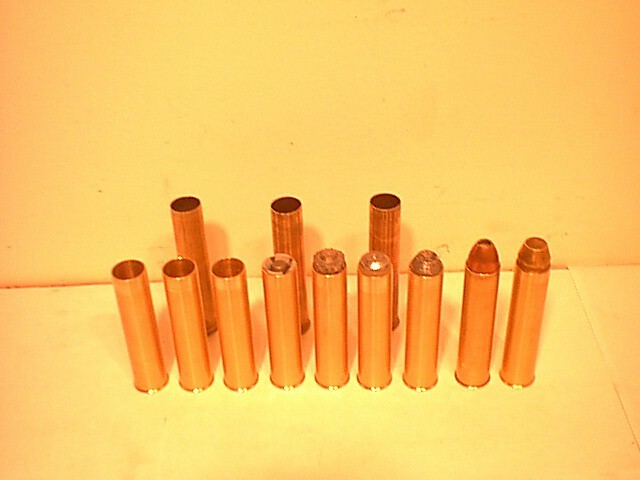 4th shows 20ga RMC cases and dies we have found for them. 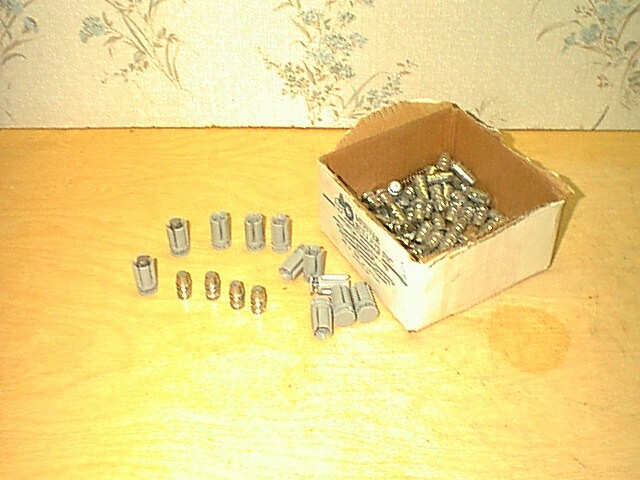 5th shows 1500gr 4bore slugs a guy cast for me and cases. 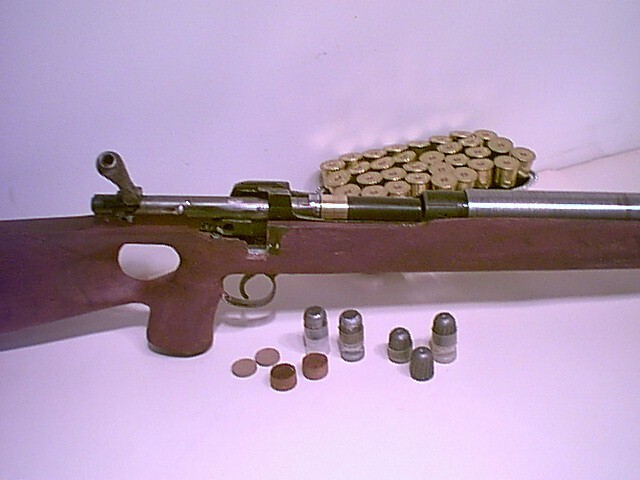 Cool stuff but I bet the ATF is gonna love this. I remember seeing this on SGW a few years ago. Amazing stuff, and you guys have serious balls shooting a home-grown monster like that. How about some pictures of game animals taken with these big bores? work, He put a 700 short case in it. He called it 700WTF. 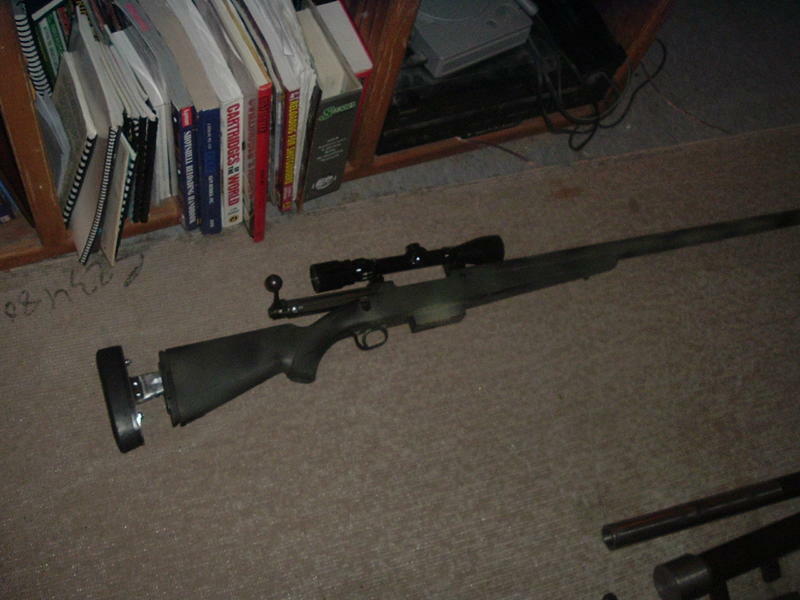 It would do 12ga, 16ga, 20 ga, etc. 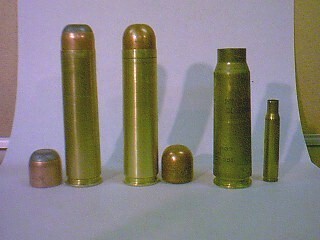 the new 8ga kiln cases, that BPI and Precision Reloading sell. 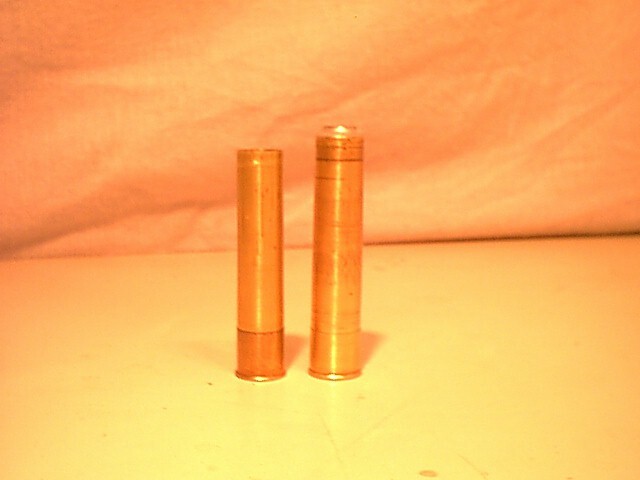 to get cases for their old 8ga doubles. 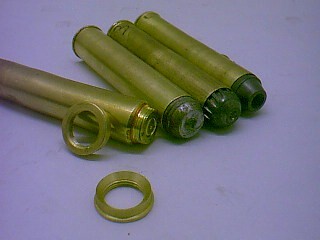 with RMC 3.5 brass cases. Before that I had my 700H 3.25"
belted case in it. Worked great. 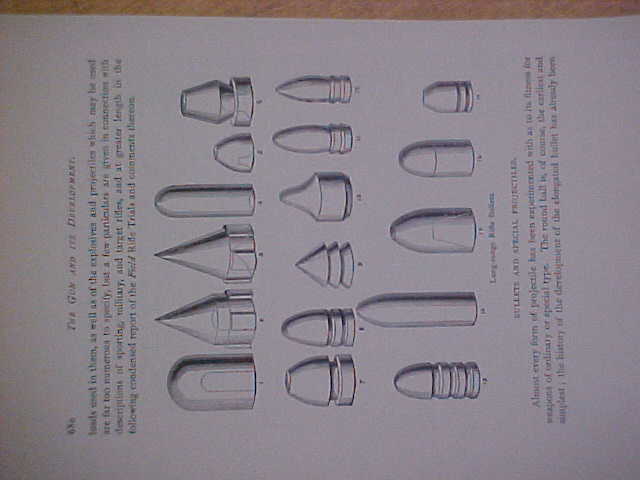 diameter as the 550 magnum, so same diameter slugs work. short actions, less recoil. 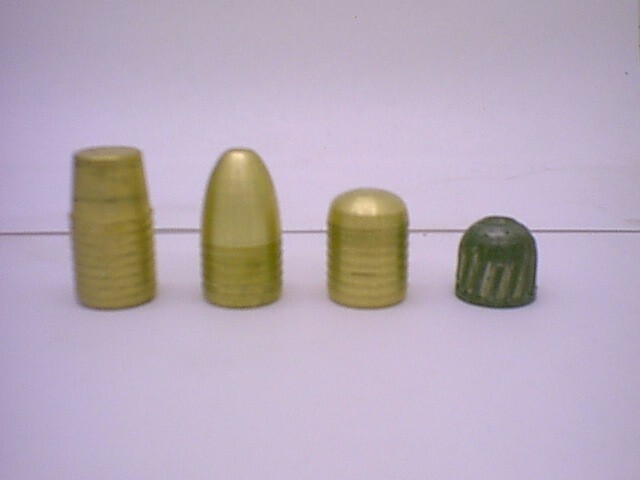 Left are 2 inches,right 2.25"
and 2.5" brass with slug are about 2.7" overall..
modernizing and improving older ideas..
And still had over 1800 ft lbs energy at 100yds. And then 4bore for guys liking a big challenge, 4th picture. Thanks to rattler on 24hr forum for the first 4 pics. 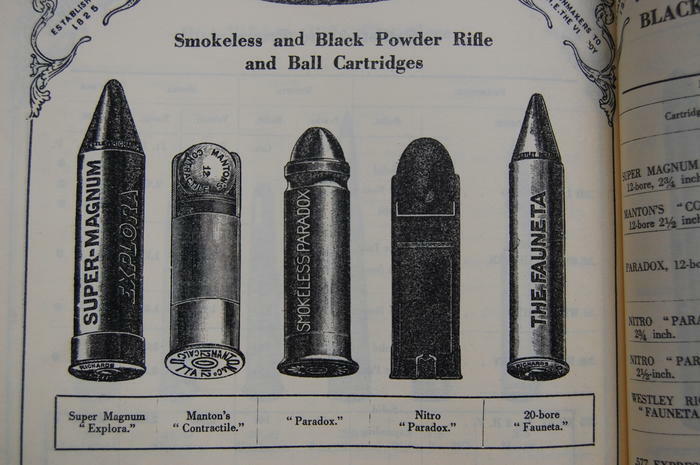 now due to better guns, powder selection, and accumulated research. Picture #1 from lancaster and CptCurl on Nitroexpress. 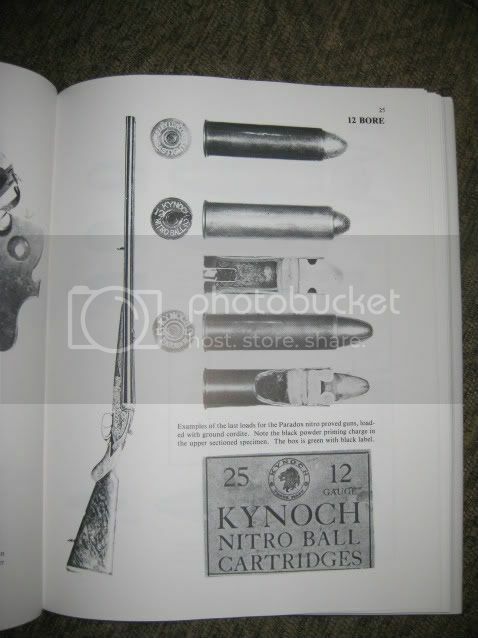 2nd picture is from the Greener book, of double 8ga elephant guns. I think this is cool stuff. 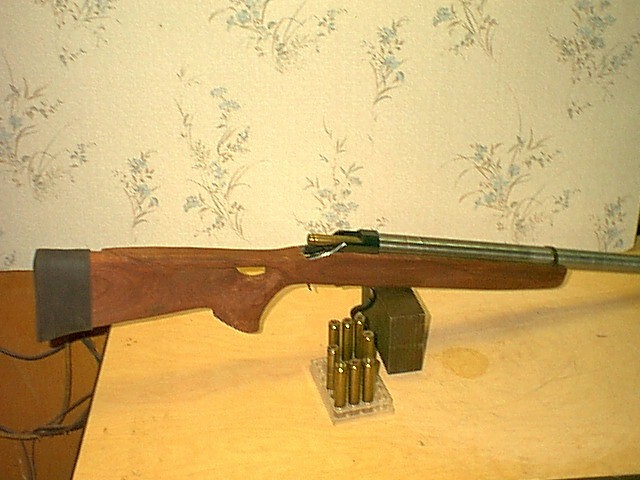 Anybody that can actualy manufacture a firearm has my respect. 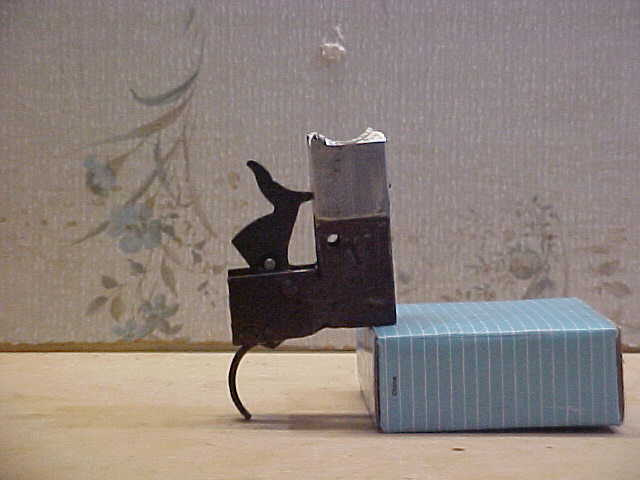 I remember reading about the big bores the comercial duck hunters used to mount to their boats back in the day. This just goes to show you there is something for everyone in the world of shooting sports. I think we can all relate to wanting the biggest, most wicked example of some type of weapon. Do you have to make a special lead blend for the slugs to push them at those velocities, or do you just use standard slugs? as fast as jacketed slugs which we have also. 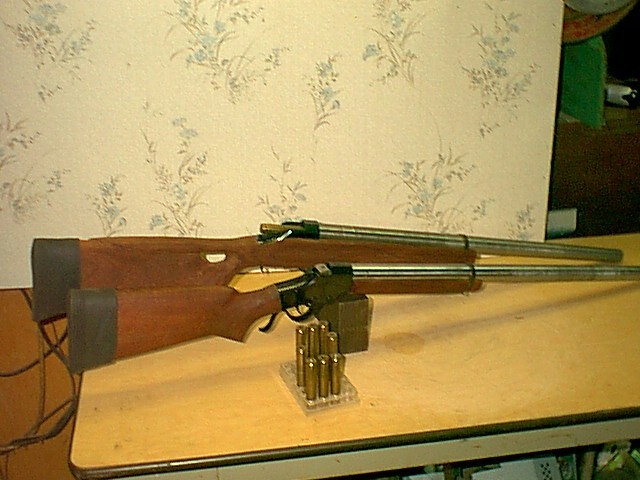 speed in older doubles, that didn't have real heavy barrels. 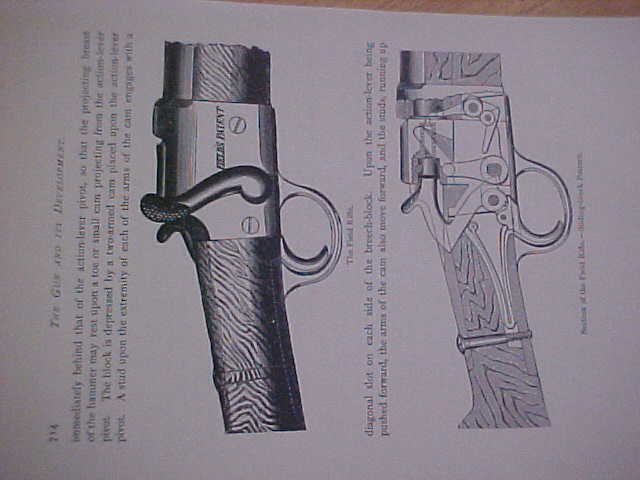 and along with rifling spin, allowed for longer range shooting. 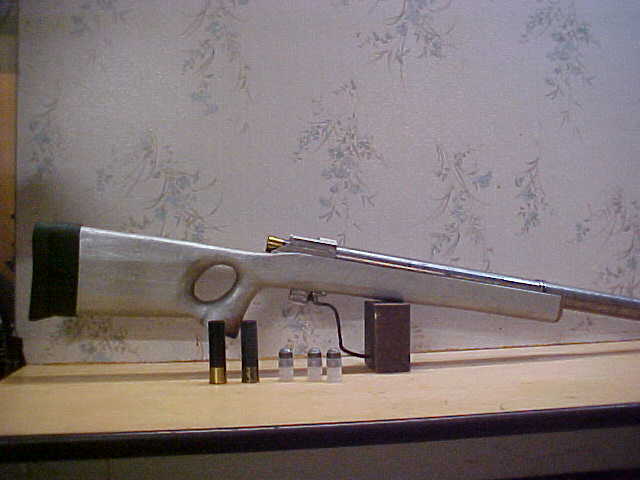 for the 4bore doubles he built. 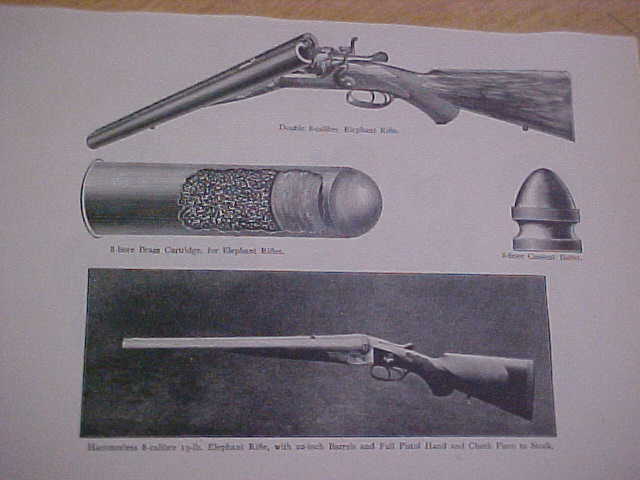 more modern version sold by H&H for slug hunters. Some more slug experimenting and developement. 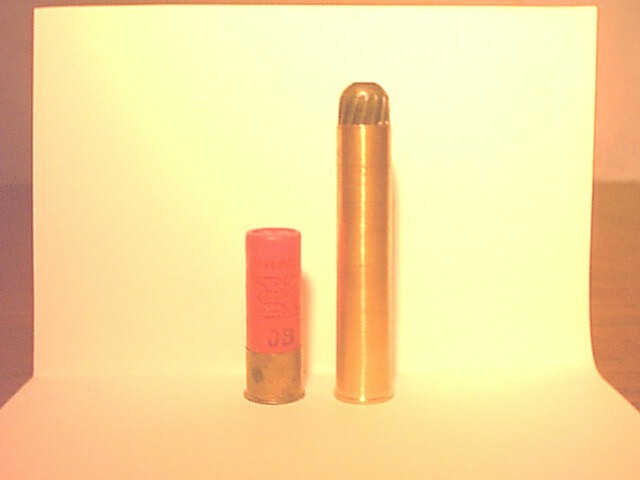 it out to cast a .729" full bore slug. 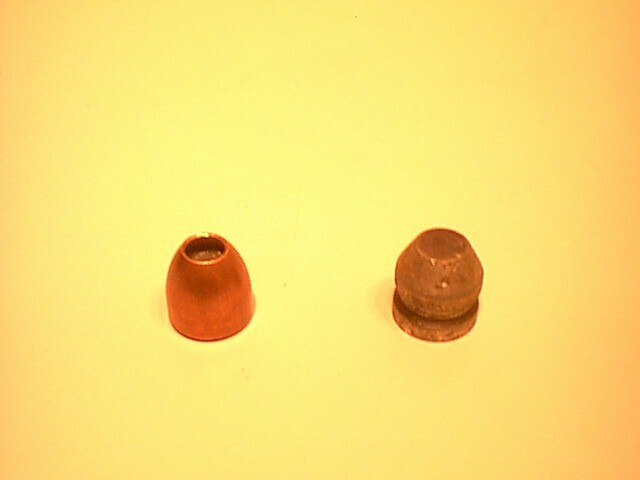 so that they fit in a 12ga wadcup. 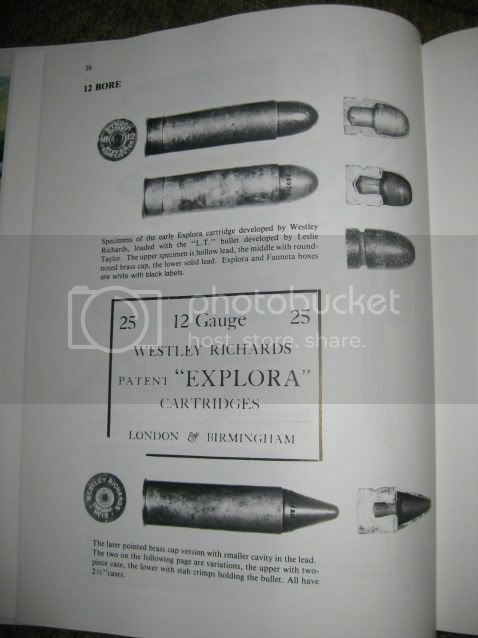 Slugs are hard cast alloy to take high speeds..
where they needed short combination to feed from tube. 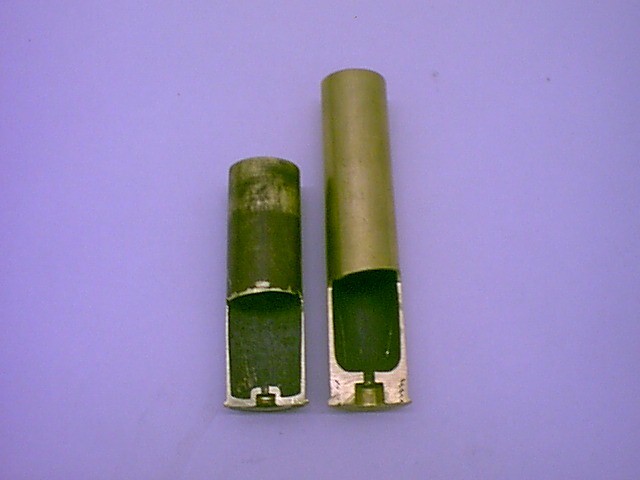 roll crimp against when used in plastic cases. 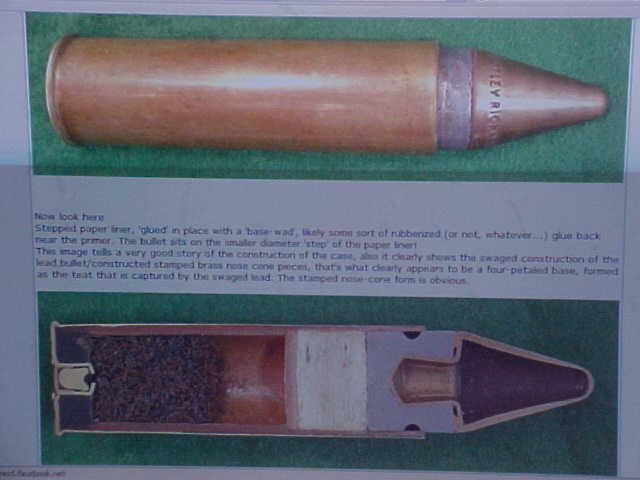 that some of our the brass case guys want to use. 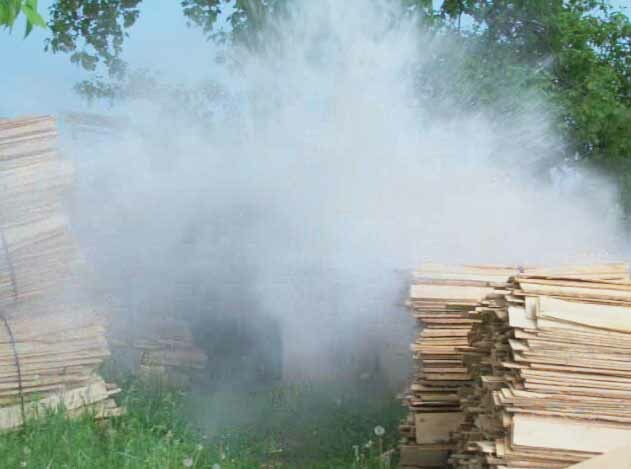 for a little more stability,if used in smooth barrels. a bad deal to get them and change them. 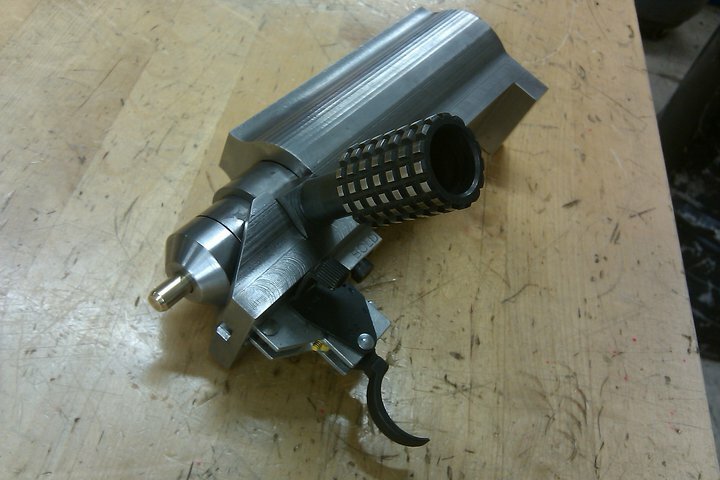 16-1700 or so in 3" plastic.Really go in our 3.5" loads. 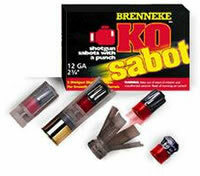 cushion, but this new appliction putting them in a sabot. 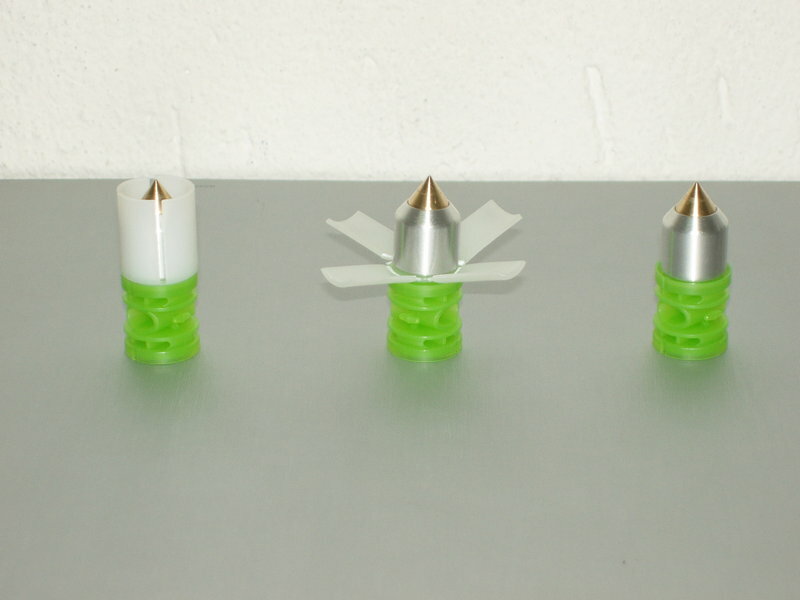 fair accuracy in smooth bores. we showed above with locked on base, and discarding front petals. That is pretty crazy stuff.